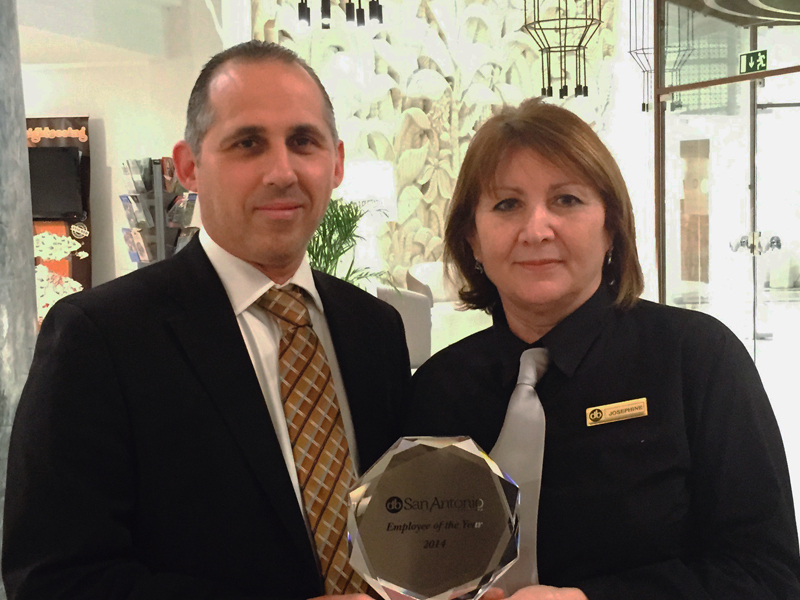 Josephine Mallia, Food & Beverage Server, was awarded the Employee of the Year 2014 for db San Antonio Hotel + Spa. Ms. Mallia was amongst 14 employees who were short listed from our 7 respective departments of the hotel. An employee is awarded with a flight and accommodation every year by the management and this year Ms. Mallia will be heading to Budapest. A reception was followed after the presentation, this was organised within the Marrakech Suite and all Nominees and Heads of Departments were present. Vincent Degiorgio, Director of db Hotels + Resorts and General Manager of db San Antonio Hotel + Spa, thanked all employees for their dedication and hard work showed throughout 2014.